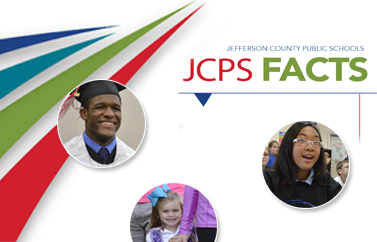 JCPS wants to hear from you! The Jefferson County Public School (JCPS) District's annual Comprehensive School Survey is now open through Friday, March 16. The survey is a valuable district resource for identifying specific needs and crafting strategies to ensure success for all JCPS students. Help us move our district forward by completing the 2017-18 Comprehensive School Survey. The parents/guardian survey is available here. Your participation is confidential. No individual can or will be identified, and survey results will be reported as group data only. If you have more than one child attending a district school (or schools), please complete a survey for each. Previous CSS results are available here. Thank you for sharing your important perspective with JCPS.